A site cabin can provide a working environment with a structured foundation and base for employees which is safe and secure. A point of reference and location, a site cabin can provide workers with a comfortable environment to maximise working potential and standards resulting in increasing productivity. A site cabin can be viewed with the aid of video footage and pictures to ensure that the site cabin chosen meets the requirements needed for the intent of its purposes. The site cabin units can come in various sizes and styles catering for a number of needs from office to catering space. The site cabin prior to delivery are thoroughly cleaned and tested to high standards by professional members of staff, ensuring high quality throughout and delivered within days of purchase ready for immediate use. Sometimes known as a construction site cabin, buiders use these units regularly to help builders rest, have breaks or have meetings in. 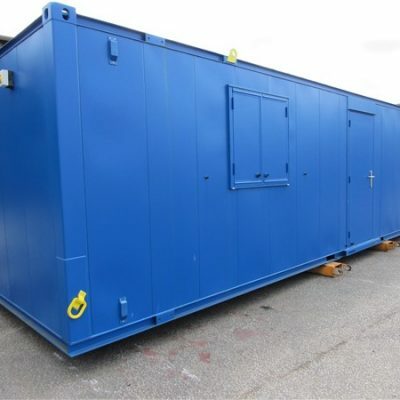 Our Site Cabin Units are also available for hire. If you have any questions regarding Weight, Hire, Prices, Size or Setup of any of our units we are equipped with the answers you need. 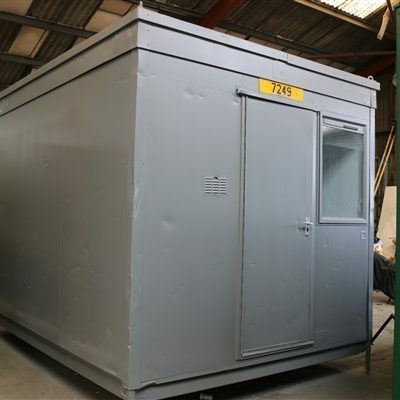 Strong and secure portable steel site cabins for hire. Portable site cabins, canteen site cabins, welfare site cabin hire – all the site accommodation you need to meet your portable welfare needs. Whether you are looking for site cabins for sale near you with a wide range of site cabin dimensions, explore our site cabin hire prices and rates and also look at our second hand portacabins for sale. We supply construction site cabins and site sleeping accommodation hire for all your construction site accommodation requirements.